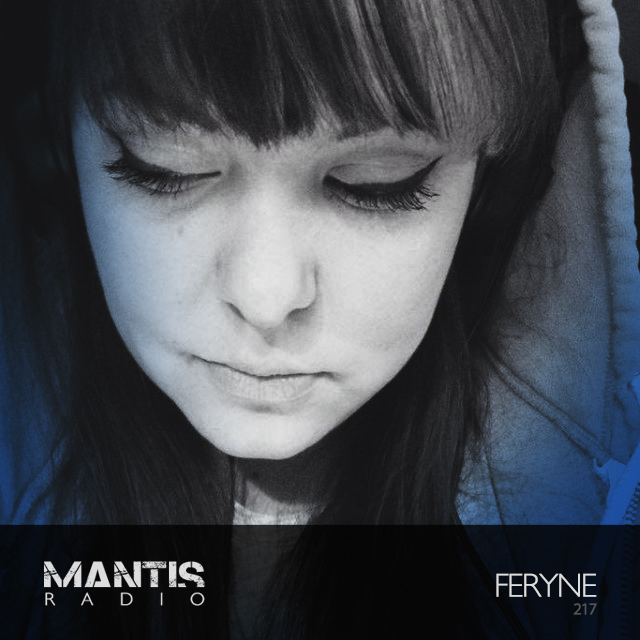 Long overdue an appearance on Mantis Radio, tonight’s guest is feryne. In the show’s first hour, hear music from Zombie Cats, Current Value, Alpturer, Laksa, Uniform, Lana Del Rabies, Vacated, Unknown Entity and MSQ. Nora ‘feryne‘ Volosinovszki never fails to impress with her selections and mixing. Hailing from Budapest and now based in Nijmegen we first crossed musical paths back when Mantis Radio was starting in 2007. She co-owned Subgrade Records. 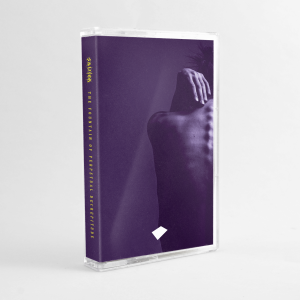 The label pushed glitched out bass, tech, breaks, IDM and electro – sounds she is very much engrossed by, and a staunt supporter of. In tonight’s show she delivers an impressive session, that glides from beautiful to booming and back again. For our 217th show, we welcome the formidable fox that is feryne.